RAPAPORT... Jewelry orders improved at this week’s Signature India International Jewellery Show (IIJS), following a government demonetization program that had frozen activity since November. Still, exhibitors at IIJS Signature estimated sales were down about 20 percent from this time last year. They expect it will still take another six months for the market – and liquidity – to return to its old levels. Consequently, wholesalers are discounting in order to move inventory, and there continues to be a shift in demand toward lower price points, Mittal observed. Gold sales were better than studded jewelry at IIJS Signature, and there was very little loose-diamond trading. None of the large diamond suppliers participated, as their businesses are typically driven by exports. In the gold section, buyers moved toward lighter-weight gold in view of last year’s national squeeze on liquidity. Indian gold jewelry demand by volume fell 22 percent to 514 tonnes in 2016, according to the World Gold Council (WGC). 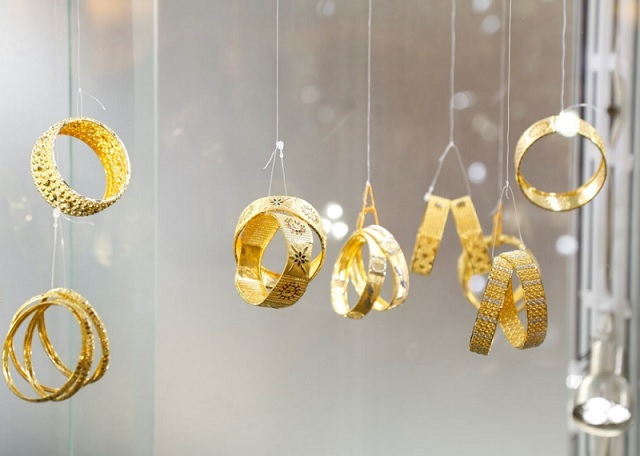 Overall, 2016 was a difficult year for jewelry retailers, Jain explained. In addition to demonetization, retailers shut doors for nearly two months in April and May to protest a 1-percent excise duty on jewelry sales. Many also felt the impact of the Income Declaration Scheme, which gave tax defrauders an opportunity to avoid litigation by declaring their assets and paying the tax with a penalty. Most expect the drop in demand to be temporary and liquidity to improve as invalid currency is replaced with new INR 500 and INR 2,000 notes. Already, the WGC is seeing some improvement. The monsoon was good, and incomes in rural areas – where the war on cash hit households the hardest – are correspondingly healthy, which is positive for gold and jewelry demand, the group reported. 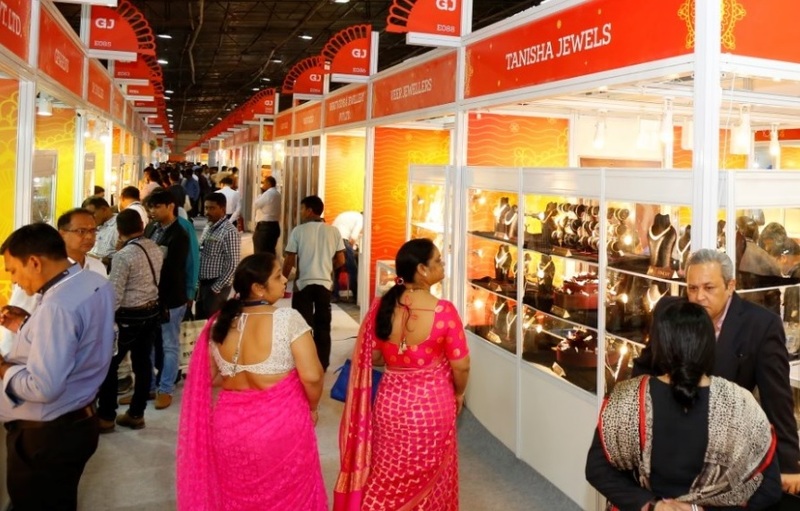 Jewelry suppliers were certainly encouraged by activity at the Signature show – a smaller version of the popular IIJS show, which takes place pre-Diwali in August. While traffic was light, it attracted serious buyers, mainly those smaller independents looking for goods. * Pictures courtesy of Gem & Jewellery Export Promotion Council (GJEPC).